How Often Should HEPA Filters Be Replaced? With recent updates in cleaning products, the use of a HEPA filter has increased dramatically. These filters can be found in several places in your vacuum cleaner(like the dust cup if it's bagless, outside of the motor exhaust and other various places) in an air purifier and in many other household appliances. But how often should this filter be changed? While the answer varies by different filters, I usually recommend every 6 months. The reason for this is that particles build up in the filter and at a certain point, the filter will no longer be efficient. In fact, if you fail to replace the HEPA filter in your vacuum cleaner, it can actually cause a loss in suction or an increase in allergies or asthma due to particles being exhausted into the air. If you use a bagless vacuum cleaner, you'll need to pay more attention to the filter. While the advantage of not having to replace bags is great, bagless vacuums tend to be a lot less efficient in filtration than bagged machines. 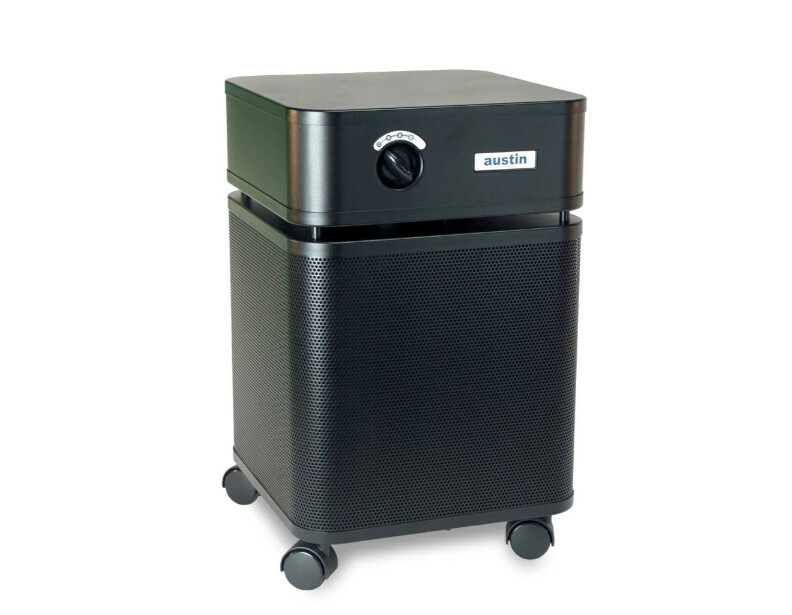 Harmful particles can easily escape back into the air from these machines due to a lack of sealed filtration. If you use a bagless vacuum like a Dyson ball or Eureka AirSpeed, you'll want to replace the filter every 3-6 months as needed. Some filters offered in these machines will be washable. If this is the case, make sure to wash the filter as often as a normal filter would be replaced in order to avoid dirt buildup. 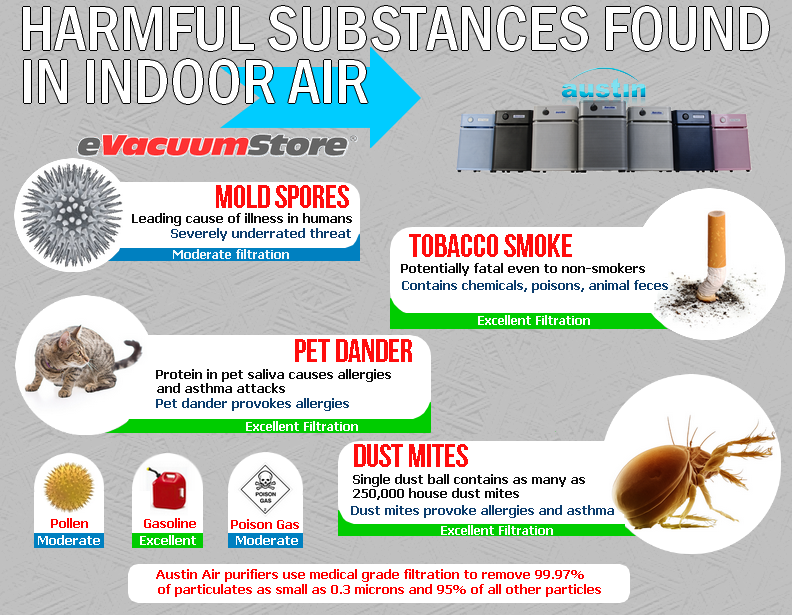 HEPA filtration is a great advantage used in modern vacuum cleaners because it removes harmful particles from the air that can trigger allergy and asthma symptoms. However this filtration method is only effective if maintained properly. Taking good care of your vacuum and performing routine maintainence will ensure a clean and healthy home.